Family love remains the best at all times. Lack of family love brings in a feeling of dejection and depression. 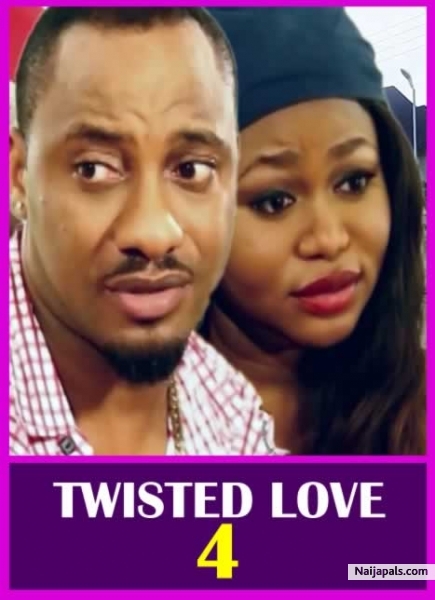 A movie that depicts the life of a young lady Martha(Ruth Kadiri) who was torn between the love of her life and her mother's love for her.